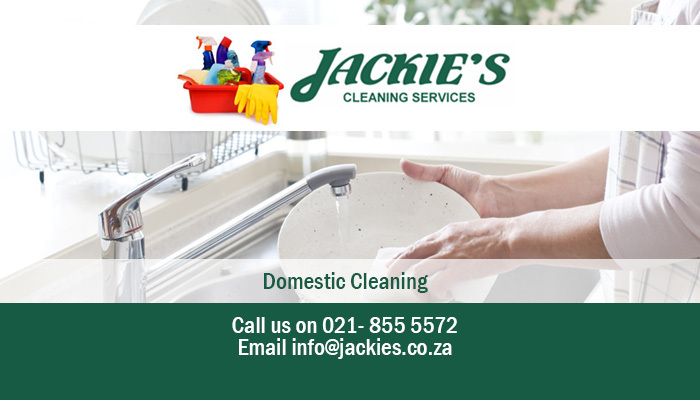 Jackie’s Cleaning Service has humble beginnings, as we started out with only two cleaners and three clients in the Helderberg area, and our services were primarily domestic cleaning services. 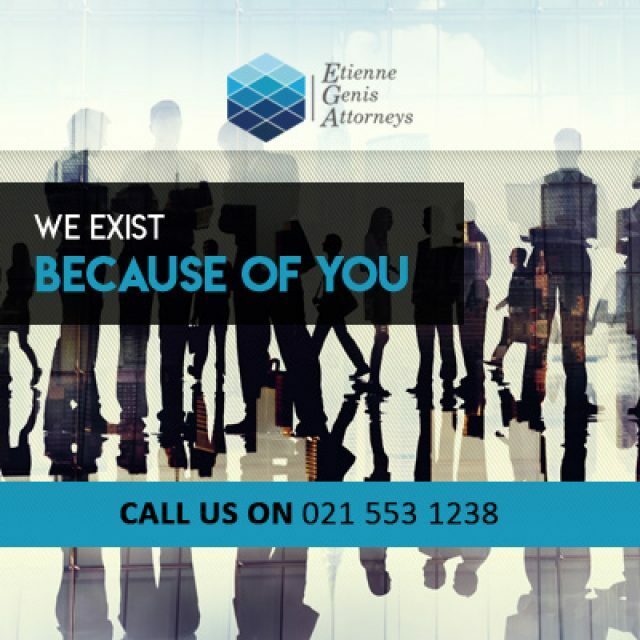 Our client base grew steadily, and in 1997, our staff had grown from two members to 15! We decided that we needed to expand our client base further, and in 2003 decided to offer corporate cleaning services as well as domestic cleaning services. 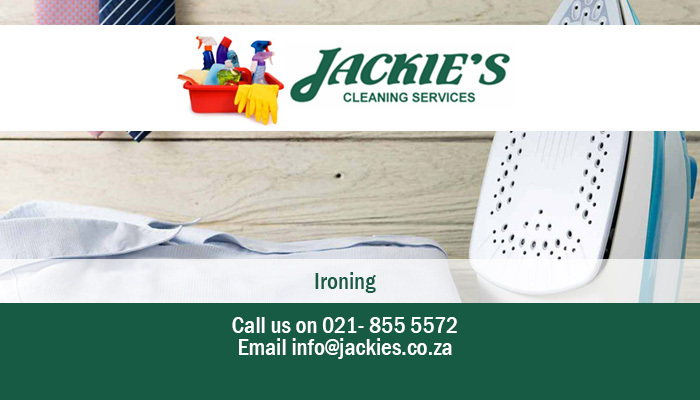 Since the inception of our business, Jackie’s Cleaning Service has offered cleaning services of a high quality and professional standard, offering efficiency and reliability to our clients. 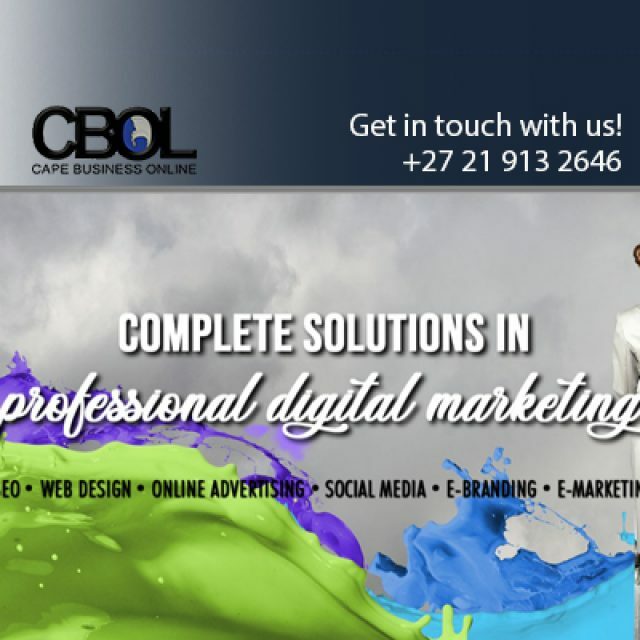 As testament to this, our domestic client base now consists of 60 satisfied, recurring clients! Our domestic cleaning services are conducted according to the time and frequency best suited to our clients, and we are able to meet all domestic and corporate cleaning requirements. All of our services include both major and minor domestic chores, as well as any corporate services such as sanitising, carpet cleaning and office cleaning. We are able to meet all of our clients’ needs, and our staff of 43 professionally trained cleaners are friendly, efficient and trustworthy. 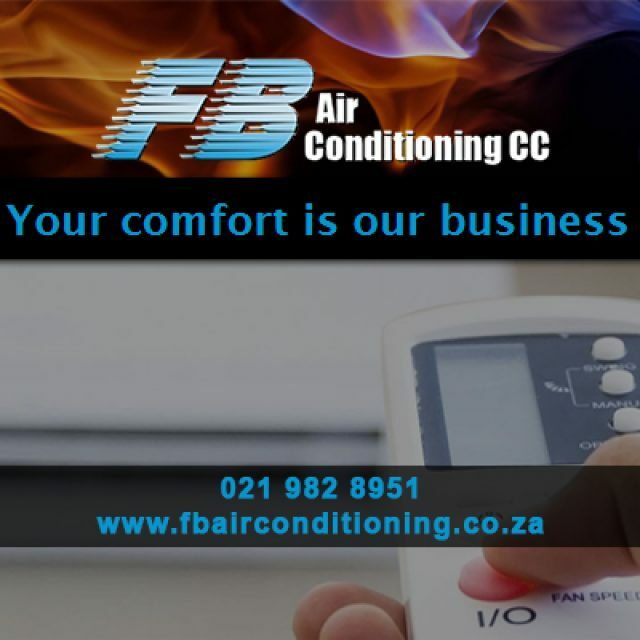 They are able to perform their duties to meet our client’s and our own high standards, and deliver service with a smile. 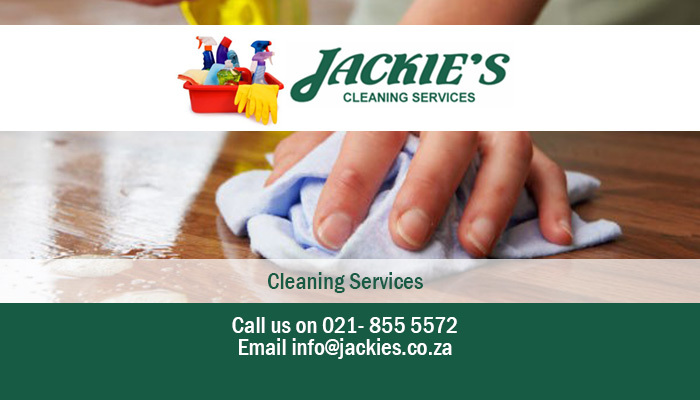 Jackie’s Cleaning Service offers expert cleaning services to clients in the Somerset West, Stellenbosch and Strand areas. As well as efficient cleaning services, we also offer limited pest control. Wall to wall carpeting cleaned on request. 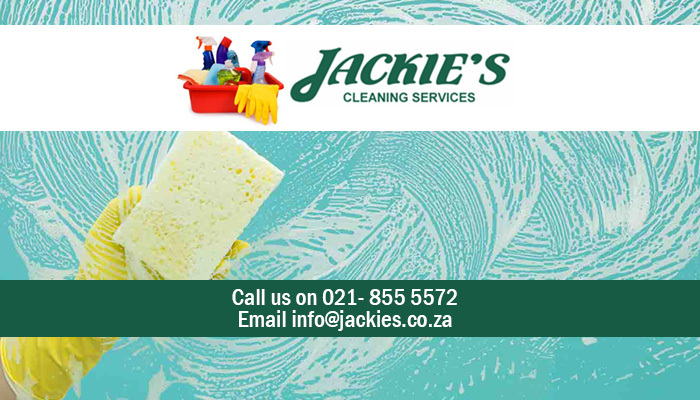 For simply the best domestic and corporate cleaners, do not hesitate to contact Jackie’s Cleaning Service today! 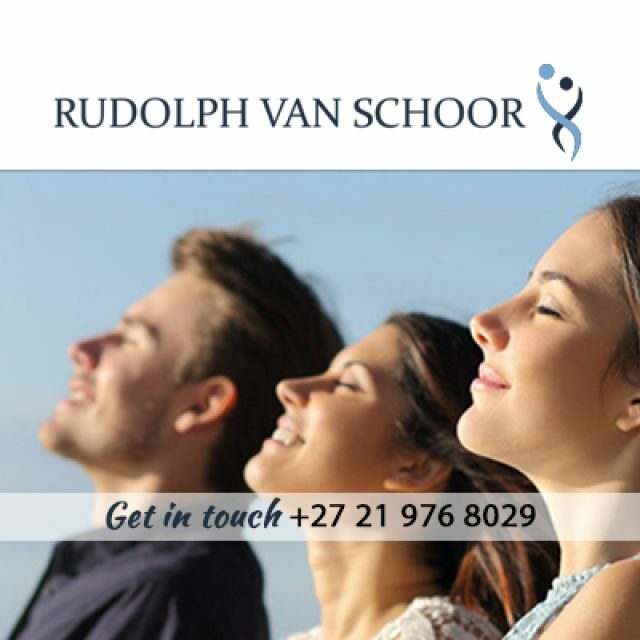 Professional life and business coaching services.